The Queens Community House board of directors announced the death of an original founder this month. 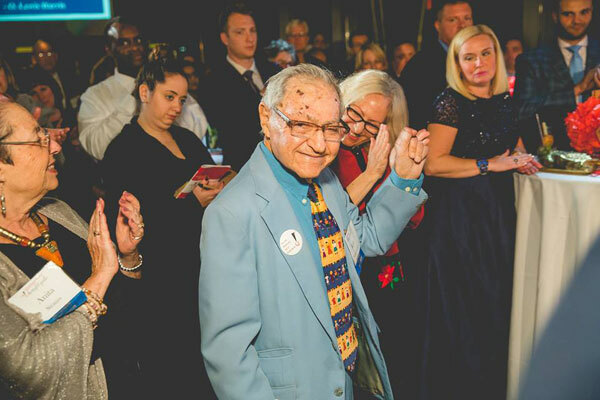 Forest Hills resident Kurt Sonnenfeld, one of the non-profit, multi-service, community organization’s original board members and a lifelong champion of human rights, died March 4 at age 91. To read the full story in the TimesLedger, click HERE.